Researcher, innovator, author, and educator, board certified dermatologist Dr. Zein Obagi has achieved an international reputation as a leading authority on skin health and rejuvenation. He is ranked among the world’s top experts on chemical peels, and is considered an expert in treating skin of color, often tackling the most difficult and hard-to-treat cases from around the world. 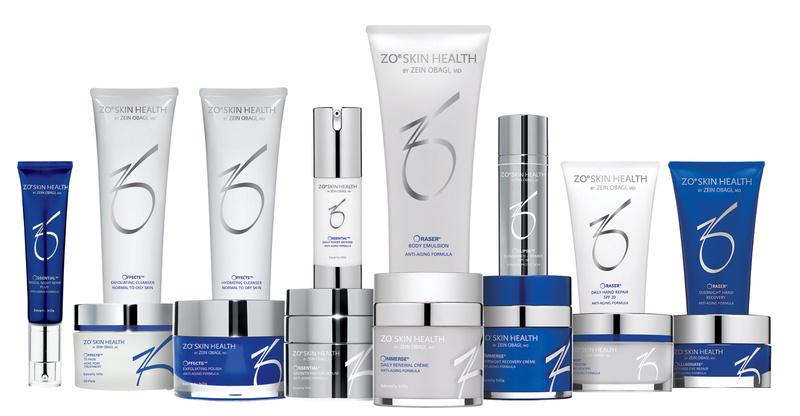 In 2008, Dr. Obagi founded ZO® Skin Health, Inc., to provide comprehensive skin care solutions to physicians and patients that optimise skin health around the globe, regardless of age, race, gender or unique skin condition. Dr Obagi’s ZO® Skin Health and ZO® Medical feature unique delivery systems, bioengineered complexes and exclusive formulations which allow every patient- regardless of skin type, gender or age – to achieve continually healthy skin. ZO® Skin Health Programs help to achieve optimum skin health by layering protected retinol, anti-oxidants (Vitamins C & E, Coenzyme Q10 neutralises free radicals to help reverse the signs of aging) and vitamins to increase and enhance repair. Dr. Obagi recommends a 5-step targeted program approach. ZO® Medical: Therapeutic Solutions for treating a wide range of skin disorders and chronic conditions. ZO® Skin Health: Daily and Preventative Solutions for maintaining therapeutic results and providing effective daily skincare and environmental protection. These unbelievable products work at the cellular level so that skin nourishes, repairs and maintains itself. Book in for your complimentary skin assessment to discuss these amazing products and a treatment plan for you.